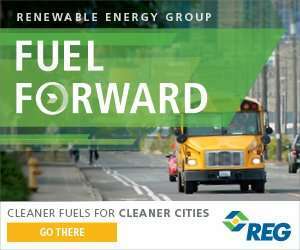 As part of the U.S. Department of Energy’s (DOE) Vehicle Technologies Office (VTO), Clean Cities coalitions foster the nation’s economic, environmental, and energy security by working locally to advance affordable, domestic transportation fuels and technologies. 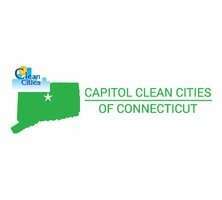 Clean Cities coalitions have saved more than 8.5 billion gallons of petroleum since its inception in 1993. 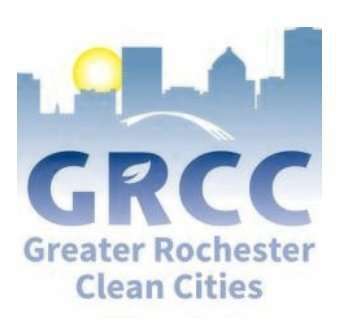 Nearly 100 local coalitions serve as the foundation of Clean Cities by working in communities across the country to implement alternative fuels and advanced vehicle technologies. 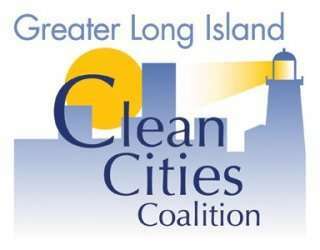 Clean Cities coalitions are comprised of businesses, fuel providers, vehicle fleets, state and local government agencies, and community organizations. 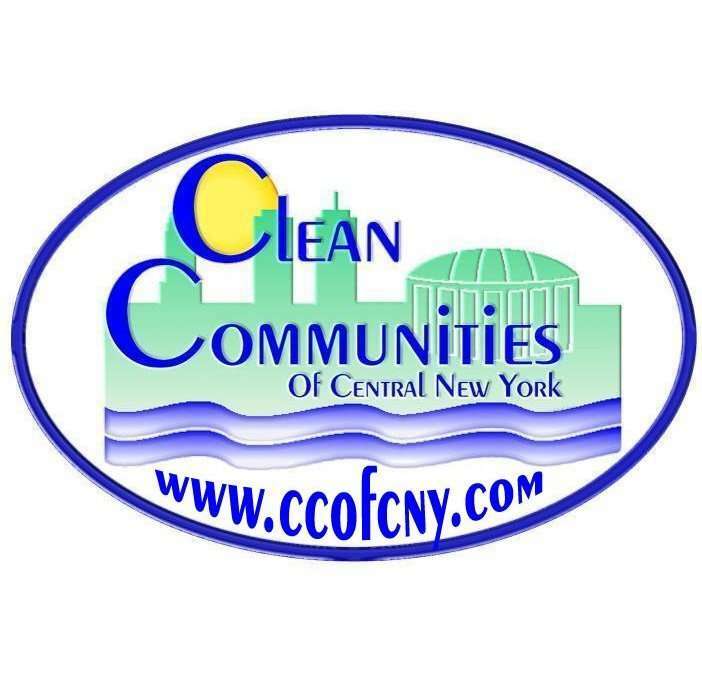 Each coalition is led by an on-the-ground Clean Cities coordinator, who tailors projects and activities to capitalize on the unique opportunities in their communities. 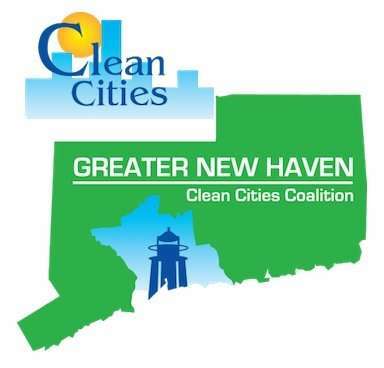 Nationwide, nearly 15,000 stakeholders participate in Clean Cities coalitions, and through their collective efforts they are transforming local and regional transportation markets and contributing to Clean Cities’ goals and accomplishments. In 2017, the United States imported 19% of the approximately 19.9 million barrels of petroleum it consumed per day. Because transportation accounts for nearly , improving efficiency and reducing costs in this sector supports our economy and our energy security.